Do you know who’s got your car keys? Drivers are being urged to do more to protect their cars amid increasing car crime. 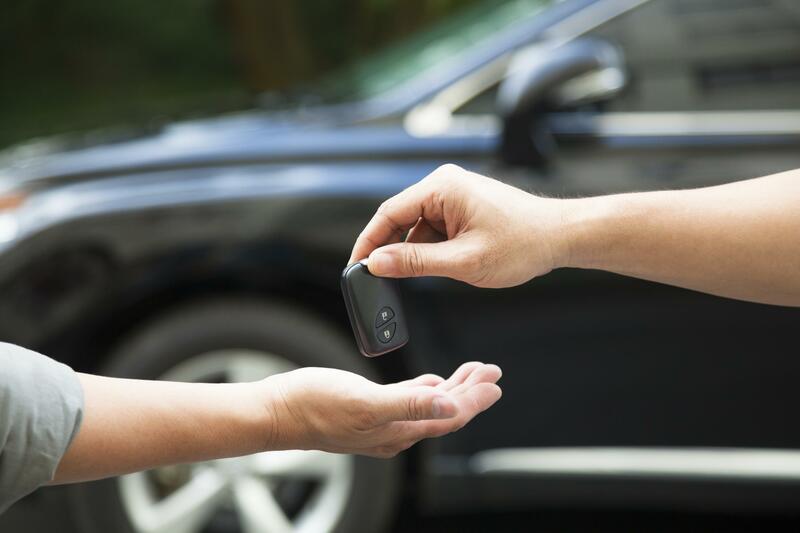 According to new research, nearly half of drivers (43 per cent) will happily give their car keys to a complete stranger. That is compared to just one in 10 (11 per cent) who would do the same with their house keys. The revelations come as the police, insurance bodies and car industry launch a campaign to make car drivers more aware of security. The latest figures show that car crime increased by 8 per cent in the first three months of 2016. Further demonstrating how serious the problem could become, the number charged with interfering with a motor vehicle was up by 19 per cent over the previous 12 months. 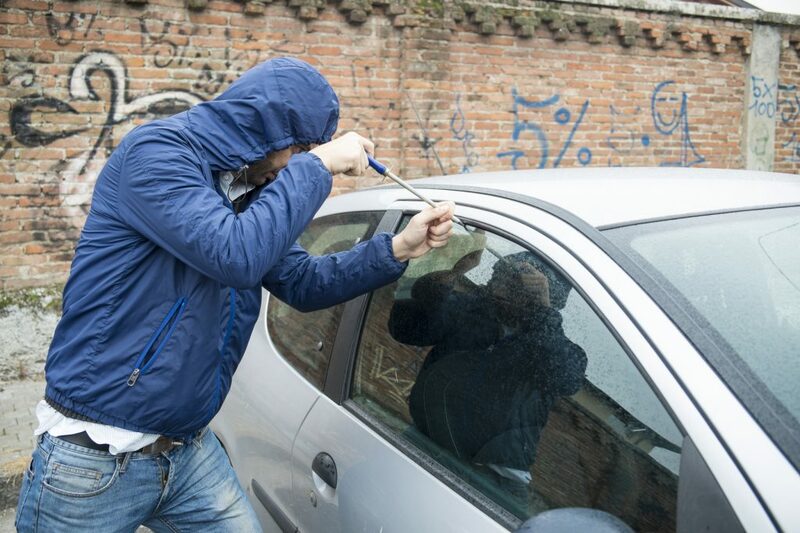 This is a crime where the accused are caught attempting to steal or break into a car. To help owners keep their cars safe, we’ve published the authorities’ 10-point plan for improved car security. Britain has come a long way since the bad old days of the early 1990s when it was considered the car crime capital of Europe. At its peak up to 620,000 cars a year were stolen. Latest stats show that between April 2015 and March 2016, 82,047 cars were stolen. Police believe the increase over the previous year’s figures is through crooks using security-busting computer gear to target high-end cars. Of the 43 per cent of drivers who have left their car keys with a stranger, 71 per cent didn’t bother checking whether that person was accredited or belonged to a professional body. There is one piece of good news: 93 per cent of drivers ensure their car is locked before they walk away from it. 1. Treat your car keys as you would your house keys. Do you trust who you’re leaving them with? 2. If you’re leaving your car at a car park is it part of the British Parking Association’s Park Mark scheme? If it’s with a car wash, is it part of the Car Wash Advisory Service? 3. Have you parked in a safe place? Is it well lit and equipped with sufficient CCTV to deter criminals? 6. Where do you leave your car’s spare key? Don’t leave it in the vehicle. Well mate good answer mate. I am not sure if u got out with your friends or have a life. Sometimes you leave things by accident.